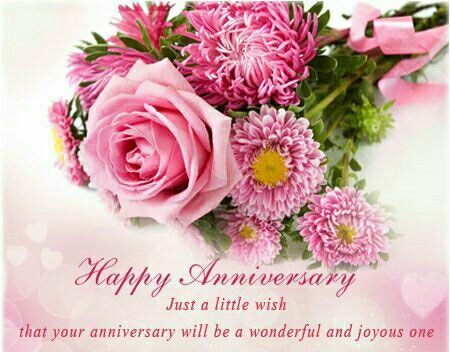 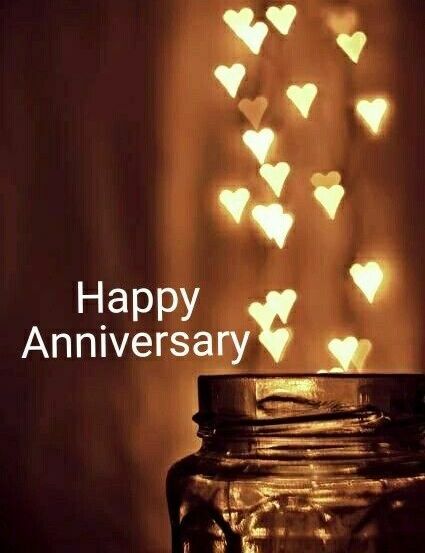 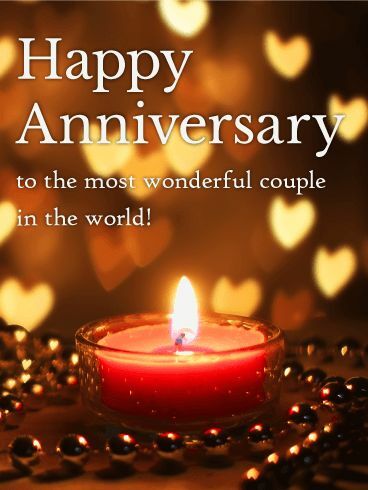 For every Couple in this World, Wedding Aniversary is a Special day to remember and celebrate all the Great Moment of their Life which have spent together facing every problem successfully. 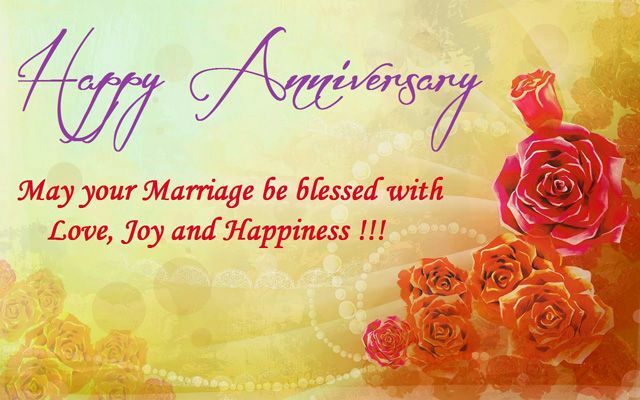 A successful marriage requires falling in love many times, always with the same person. 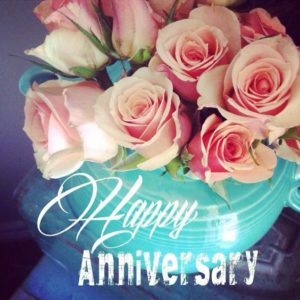 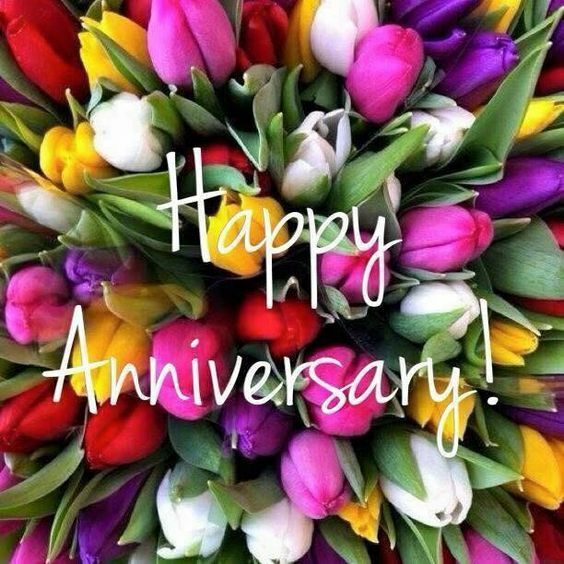 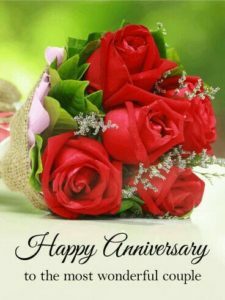 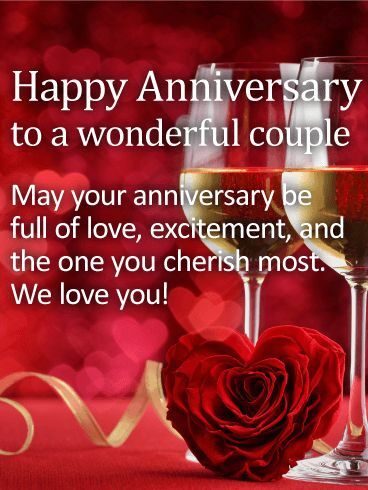 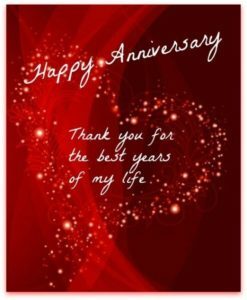 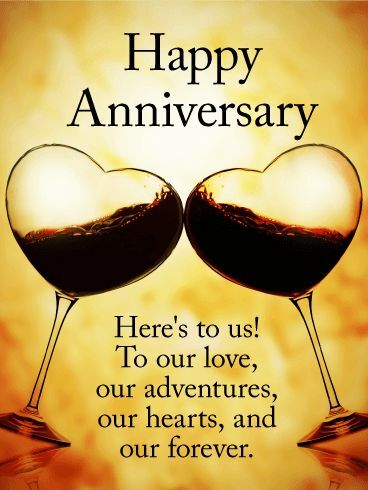 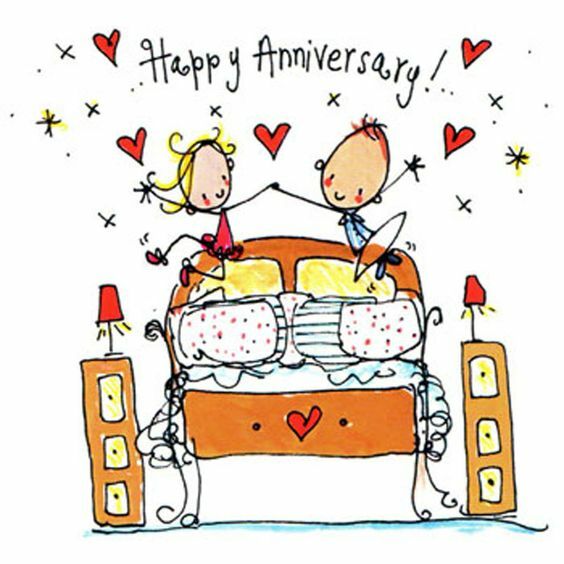 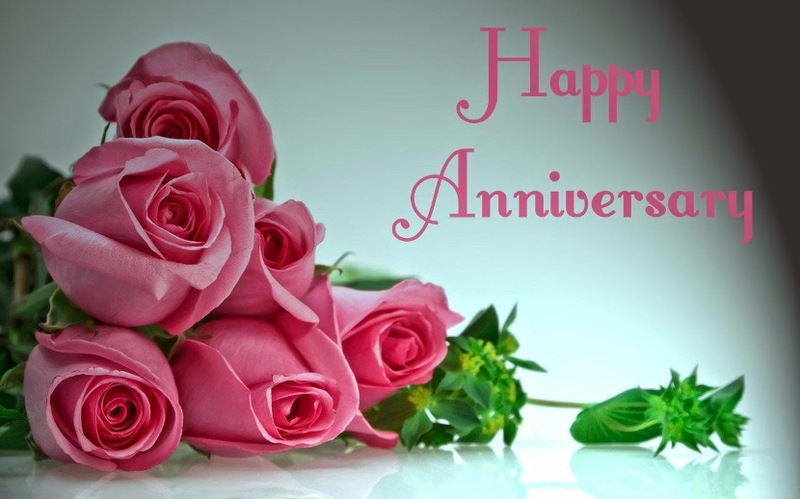 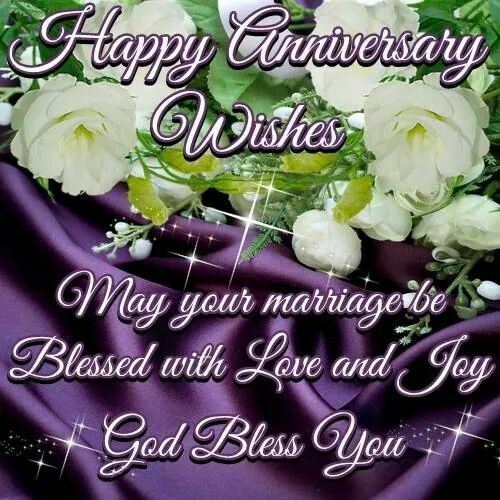 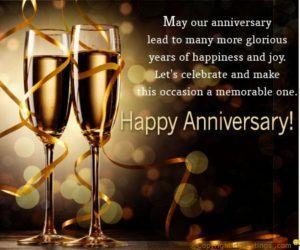 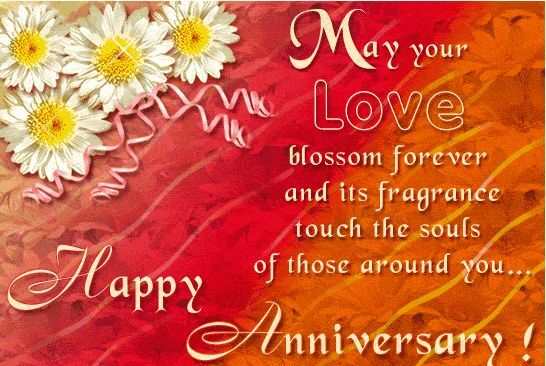 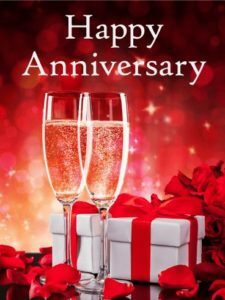 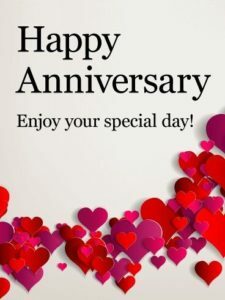 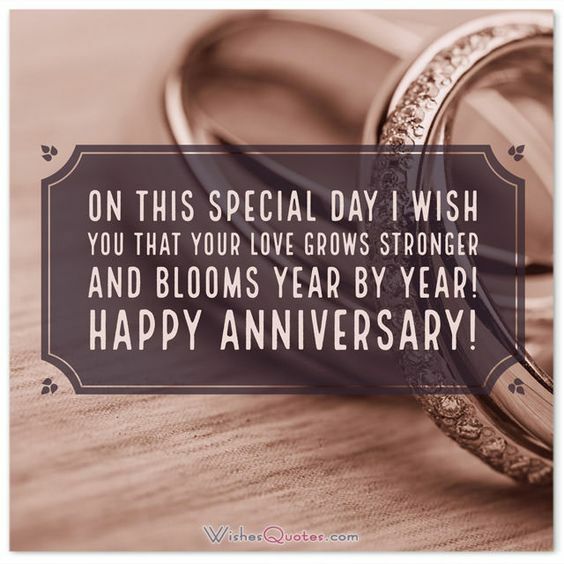 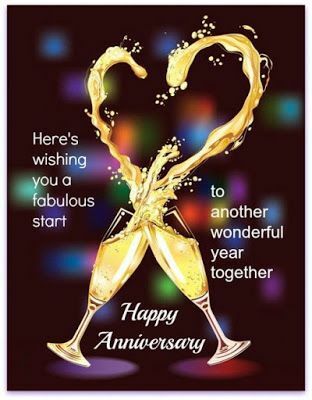 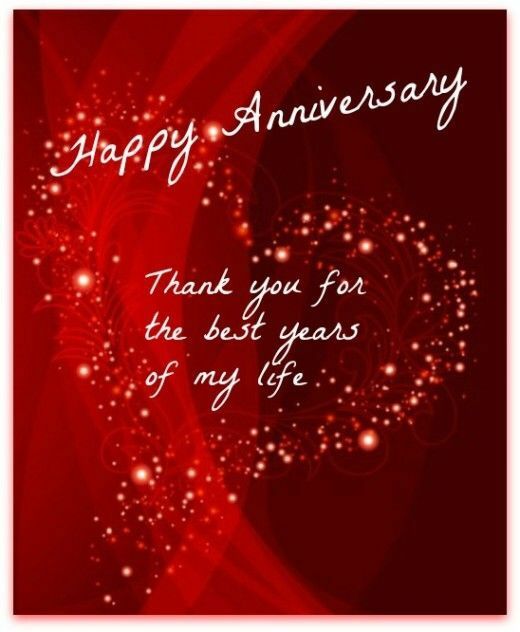 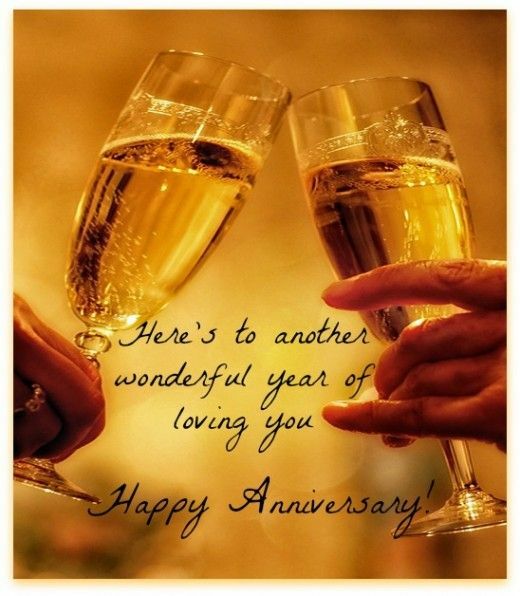 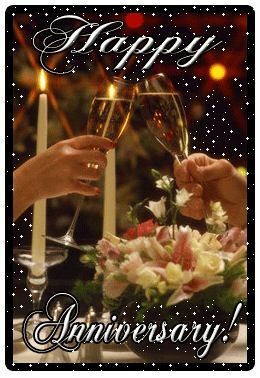 Here are some fabulous messages, wishes and Happy Anniversary Quotes that you can send to the loved ones to make their day memorable. 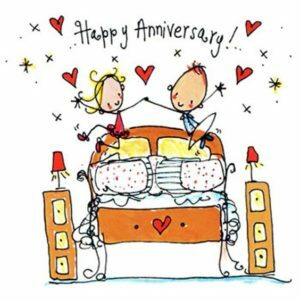 Hope you enjoyed the compilation of Anniversary Wishes for you husband, wife, partner or some loved one!